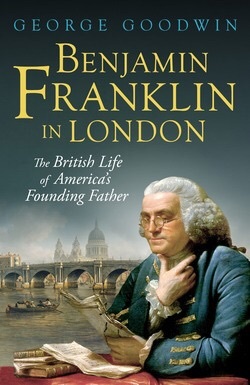 Book Review: Benjamin Franklin in London by George Goodwin. It is gently witty, it is cooly erudite it is in a word delightful. I will make no bones about it this book has confirmed to me, and will confirm to anyone else’s suspicion; more than ever, what made Benjamin Franklin a great man. The front cover shows one of my favourite images of Franklin, depicted in 1767 in a striking blue coat by David Martin and behind him is William Marlow’s view of Blackfriars Bridge and St Paul’s. The publishers have made a very nice product, and a sturdy one too, given the sometimes high standards of toughness I often expect from my books. I don’t know that I realised quite how much I liked it until I got to page 117 (of the hardback). Unexpectedly I reached the bottom of the page that talked about his honest and open relationship with his wife, and his sometimes odd way of expressing it, and what I read next just krept up on me so that by the last word I was smiling, and a book that can make you smile is a book you must read. Caught up as I was with absently considering the realities of what calico cloth looked like I read the last sentence with unguarded clarity, and instantly, an invisible hand snapped its fingers and 250 years instantly melted away. This is the British life of America’s founding father, and it may come as a surprise to some that at some point every American had a British life. Yet if we really want to understand the American Revolution we need to try to get under the skin of the people of those times. We need to realise that America as a country did not exist in 1755, 1763 or indeed in 1776. This book as well as telling us about London and Benjamin Franklin is able to show us a deeper reason behind the old concepts of America against tyranny, for freedom’s sake. The colonies had reached a point by which they needed to either become closer to Britain or break away. Benjamin Franklin is therefore the perfect conduit for us to see this time, a time when the Americans, who as yet thought themselves merely an extended form of Briton, reached out to become more so, yet refusing to surrender the rights that they had enjoyed as a separated entity for almost a century. And George Goodwin is an excellent guide. It is particularly enjoyable to read of events like the Boston Tea party not first hand from the American shore, but as it arrived in London. Through the eyes of Franklin and his associates, who were working hard to forge a closer union with the mother country, we see the political wrangling that occurred over the sudden colonial problem Britain was left with in the wake of the materially successful yet financially bruising 7 years war. As well as that we get a picture the Benjamin Franklin who dreamed of a pan British partnership that included both the mother country and America. Despite this he was disillusioned with the queer prejudice he found against America in Britain, and embarked upon a perilous adventure to change the course of history. We follow him from his origins all the way to 1775 on a journey of self improvement, science, 18th century life and politics. 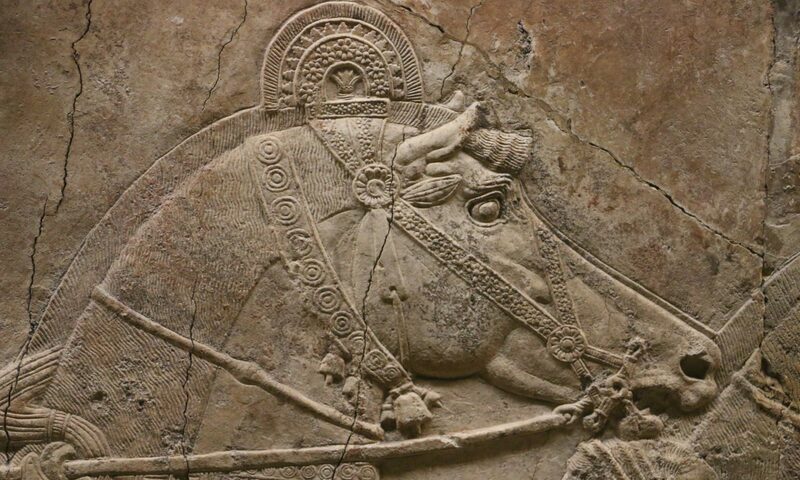 By the end of the book we are left with the portrait of the man we recognise, and most often examine without much thought to the powers and forces that formed him. The Book is very much charachter driven, and the people Franklin meet and interact with are a constant theme, thus the image selection is made up principally of fine portraits to give faces to the many names. In the rear section along with the usual things one expects to find back there, we get a nice list of Ben Franklin themed places to visit. Because it shines a very personal light on British America, the book gives us a clearer understanding of the causes of the Revolution, and how we should look at it and the individuals who made it possible. This is a must read for those who strive to understand, not only the rise of Franklin, but the origins of America and indeed why it was possible for Britain and America to move forward afterwards.